Video calls is a feature which every messenger requires, regardless whether it is a mobile app or desktop tool. The ability to see your subscriber’s face while calling has become one of the primary functions, inherent in the qualitative app for communication. 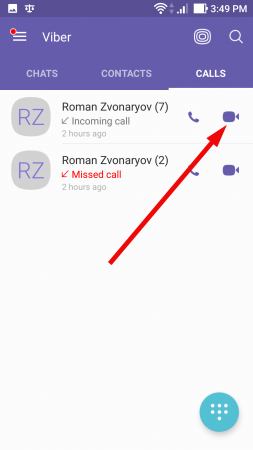 Of course, the function of making video calls Is available in Viber as well. 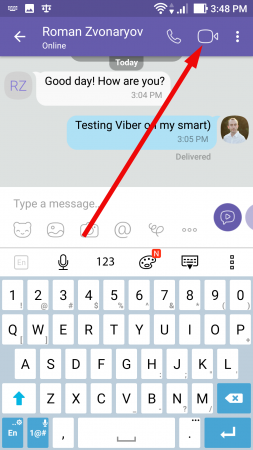 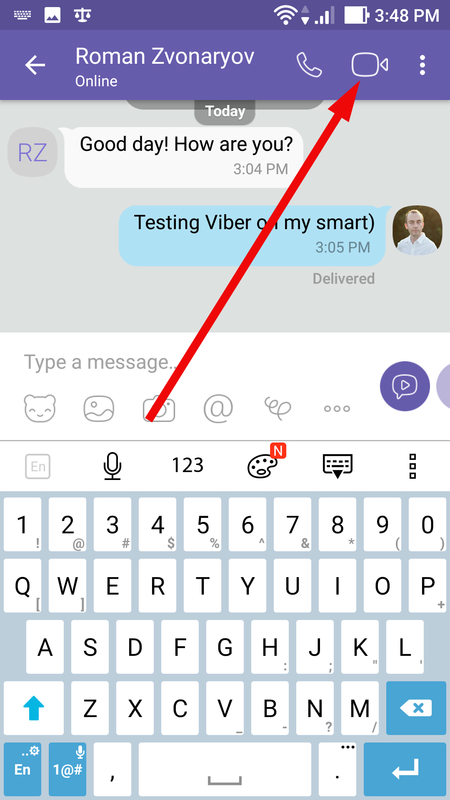 If you are the owner of old-fashioned device without the front-camera or the build version of Viber app is lower than 5.0 – it’s a pity, but you won’t be able to make video calls through your Viber messenger (but the text messaging and audio calls will be available). Also in order to use this feature your Android OS version can’t be lower than 4.2. 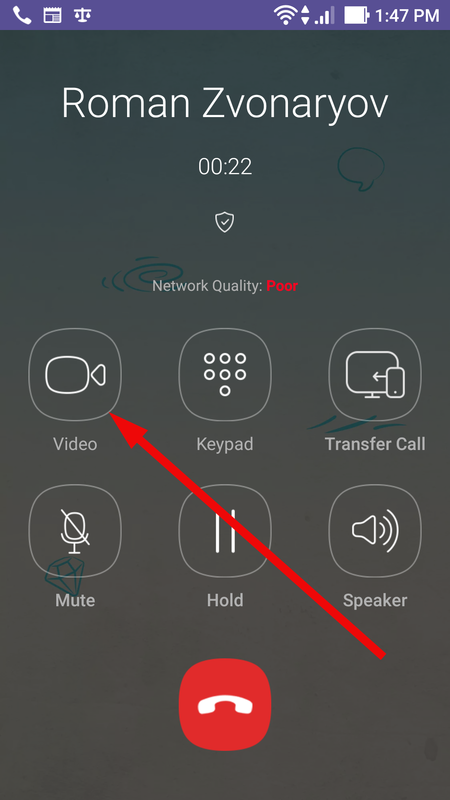 If you use iPhone for video-connection – the function is available on iPhone starting from 4S model with iOS not lower than 7.0. If you have just installed Viber on your mobile, of course you may ask: how to make a video call, what settings should I set up in order to transform this idea into reality? 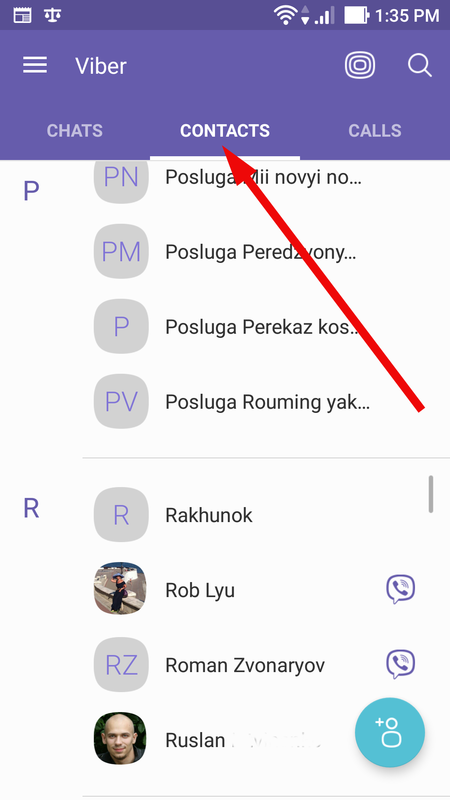 On the first occasion, would like to inform you, that you don’t need to customize anything, all the settings are already embedded, so you don’t have to do anything. 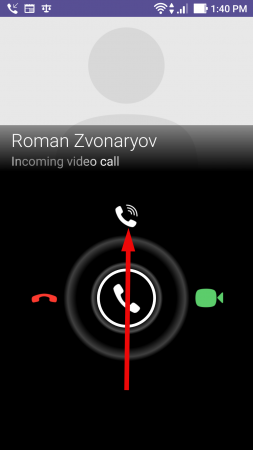 while answering on the call, you may swipe the receiver icon on the green pictogram, - in this case the call will be accepted and the video-connection will be turned-on. 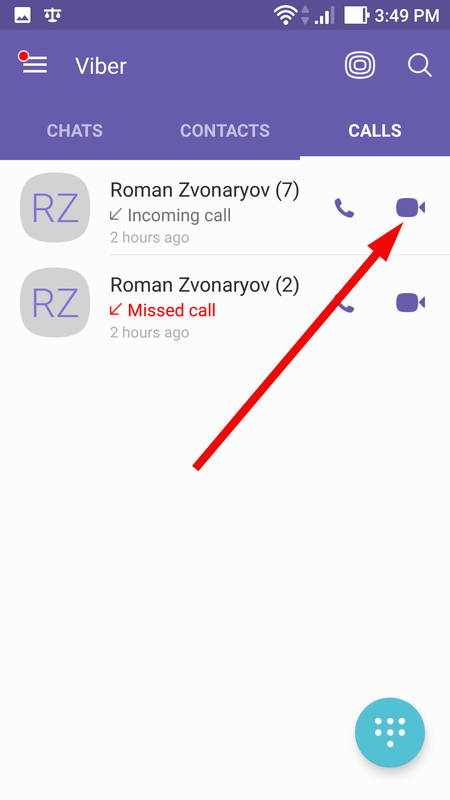 As you can see, it’s quite simple to use video call on Viber. 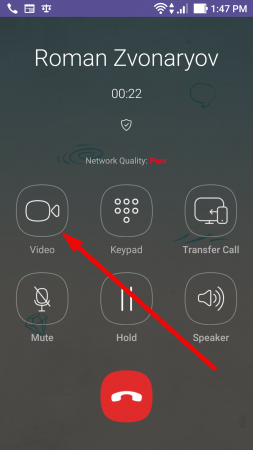 If you have suitable camera and quite a modern smartphone, video connection can be arranged in couple of seconds. 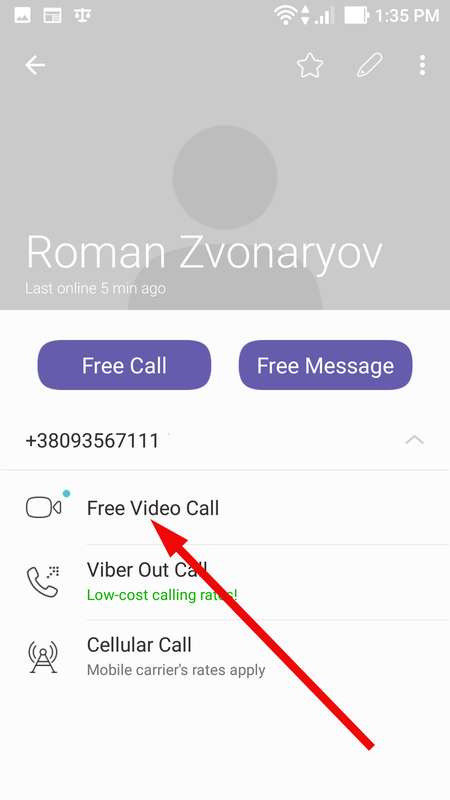 Another reasonable advantage of this feature – is that thanks to optimization of the app code, the video call in Viber consumes much less traffic than audio calls in Skype. 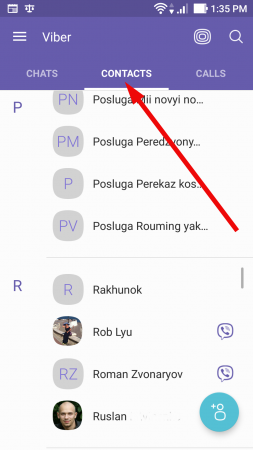 Thus, by using it you save traffic, that can be converted into financial profit in appropriate circumstances.